Your goal is to create a beautifully balanced original Appleton Estate Reserve cocktail with harmony of ingredients inspired by your favorite published song. 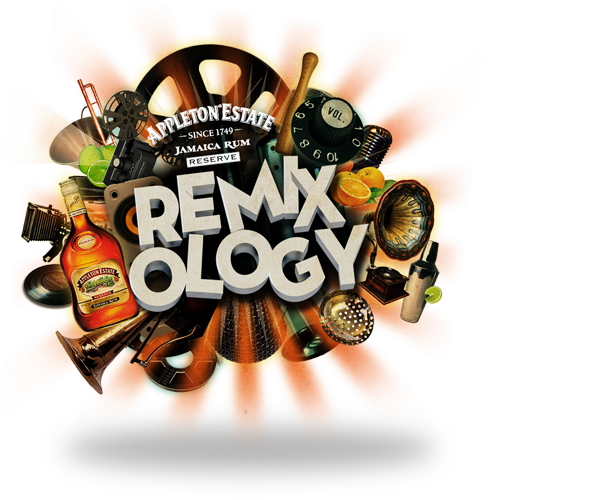 · Your cocktail must contain Appleton Estate Reserve Jamaica Rum as the main ingredient. · Your cocktail must be inspired by a recognizable, published song. · All ingredients should be available year-round – nothing seasonal. · All ingredients should be obtainable – or should be able to be made from scratch – without undue difficulty or expense anywhere within the continental U.S.